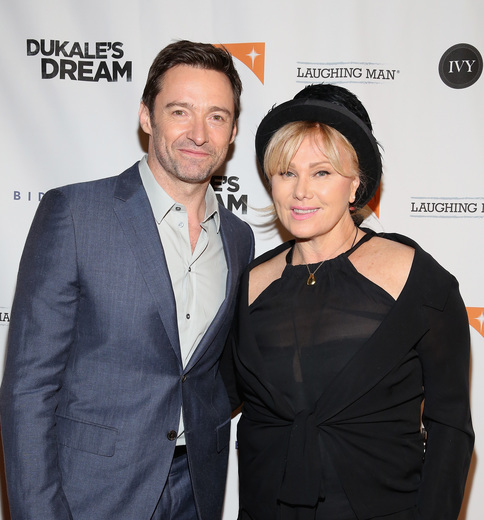 In 2009, actor Hugh Jackman and his wife, Deborra-lee Furness, traveled to Ethiopia as ambassadors for World Vision Australia, one of the world's largest humanitarian aid organizations. 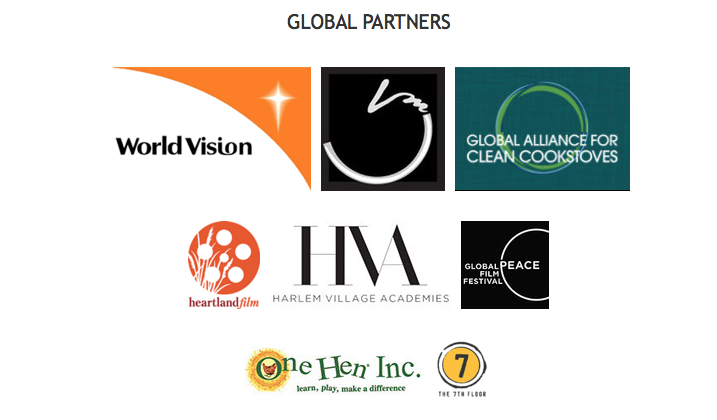 As longtime donors, the Jackman's wanted to visit a World Vision community development project to see how rural communities were being empowered to eradicate poverty.While in the Yirgacheffe region, Hugh met a 27 year-old coffee farmer named Dukale, working to lift his family out of poverty. Spending time on Dukale's farm, Hugh learned first-hand about the value of fair trade coffee and clean cookstove technology. By utilizing shade grown farming practices and limiting reliance on fossil fuels, Dukale was able to create a bio-farm with a zero carbon footprint and resounding health implications for his family. Additionally, his wife, Adanesh, who traditionally collected firewood for the family’s energy needs, now had time to focus on other income generating opportunities while their children pursued an education. As a gesture of their new friendship, Dukale invited Hugh to plant some coffee seedlings on his farm -- Hugh accepted and named two trees after his own children, Oscar and Ava.